Visual approaches are generally helpful for the controller. 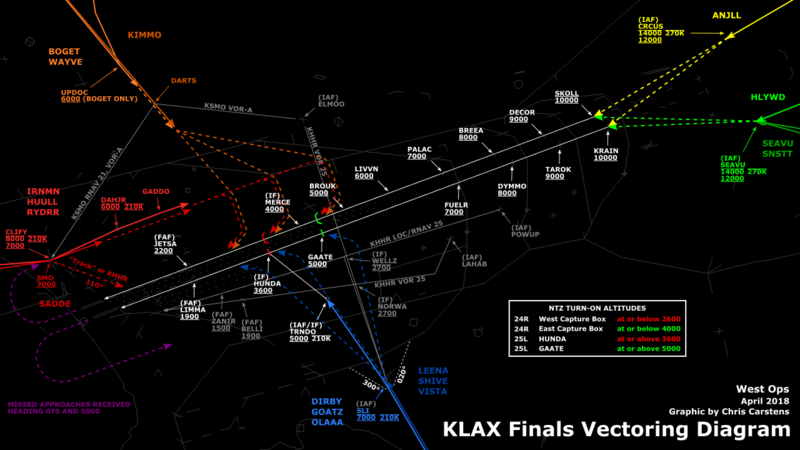 There aren’t the limits that exist for vectoring for an instrument approach. 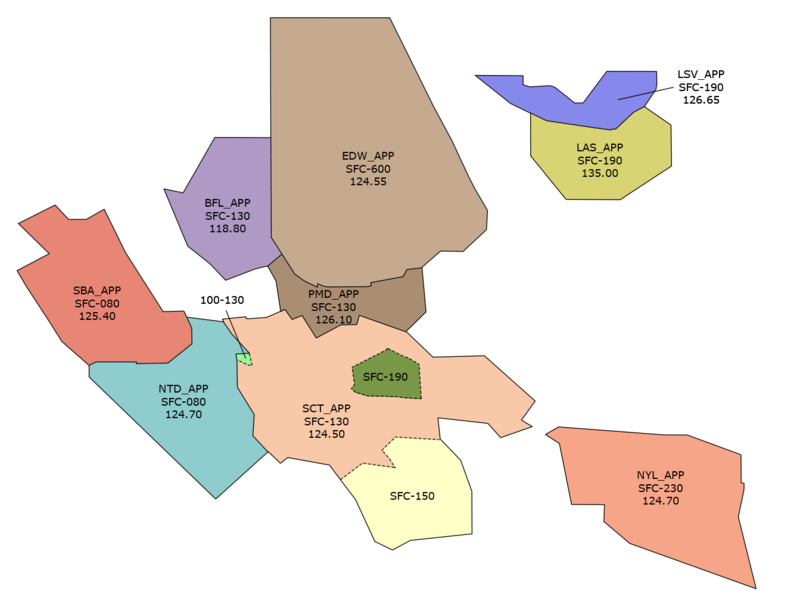 As its name implies a visual approach requires visual conditions (if the destination airport reports weather, the ceiling must be at least 1000’ and the visibility must be at least 3 miles), and that the pilot have the airport or preceding aircraft in sight (more on this later in the lesson). For the controller to initiate vectors for a visual approach there must be even better weather reported; the ceiling must be at least 500’ above the MVA and the visibility must be at least 3 miles for the controller to initiate vectors for a visual approach. In the case of LAS, the MVA over the airport is 3800’ and the airport elevation is roughly 2200’. This is a difference of 1600’; so a ceiling of at least 2100’ must be reported for the controller to initiate vectors for a visual approach. Keep in mind that, as long as the ceiling is 1000’ or greater and the visibility 3 miles or more, the pilot may be cleared for a visual approach. The “500’ above the MVA rule” only applies to a controller initiating a vector for a visual approach (i.e. 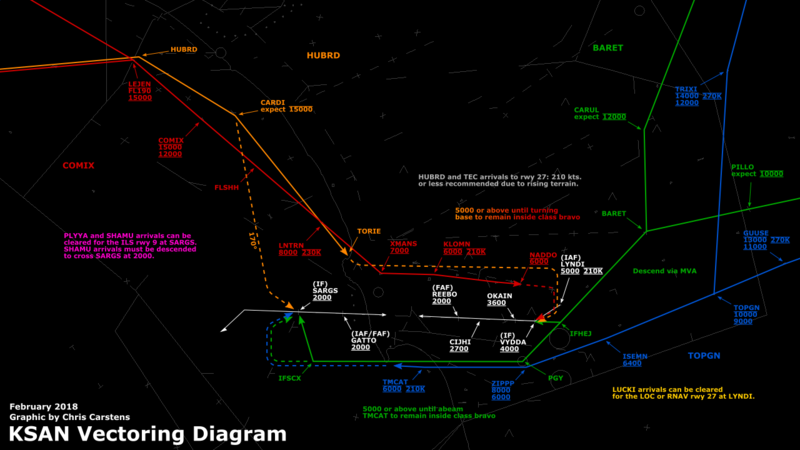 telling an aircraft to expect a visual approach). Once cleared for a visual approach, the pilot is responsible for his navigation to the airport and avoiding obstacles and terrain. The phraseology for a visual approach clearance is pretty simple. 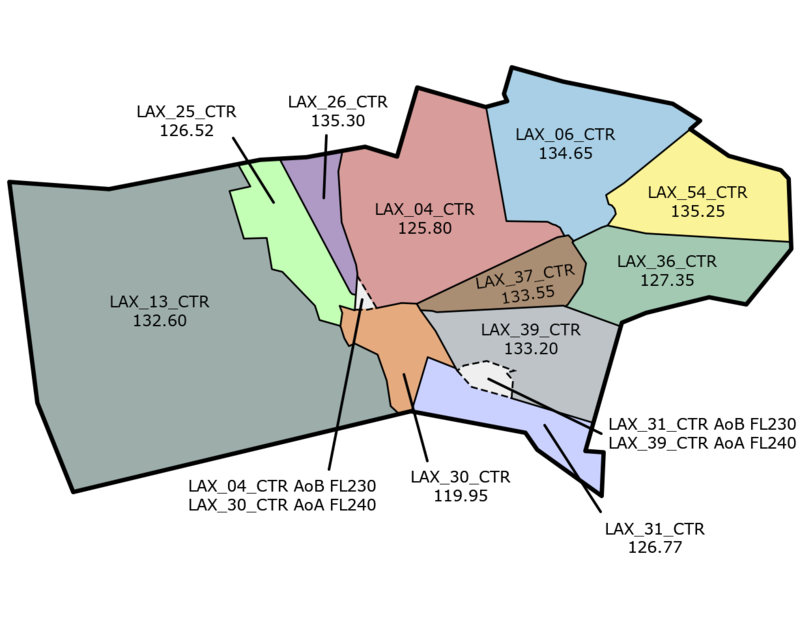 At uncontrolled airports, the controller can’t assign a runway, so it’s “cleared visual approach to Big Bear Airport.” At an airport with a tower, a runway should be assigned and the phraseology is “cleared visual approach runway two four right.” Restrictions may be added to separate aircraft like, “turn final at or above 3000,” “remain north of the Santa Monica zero seven zero radial,” “remain within five miles of the airport,” etc. 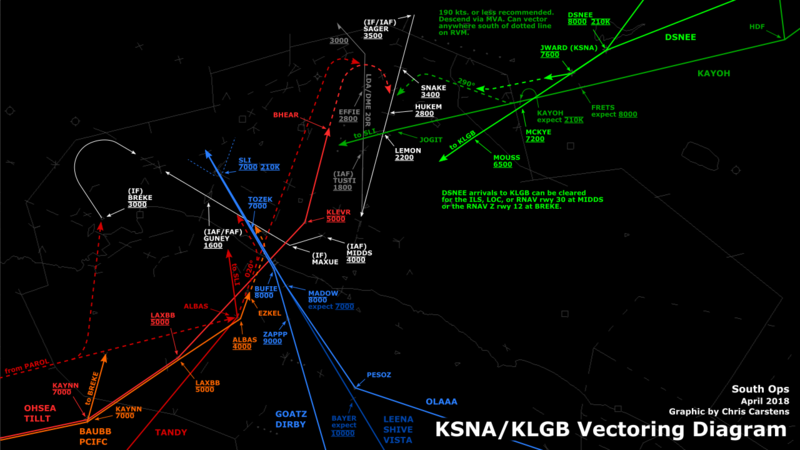 Keep in mind that aircraft on a visual approach must still be provided IFR separation from other IFR aircraft. In most cases there is no difference in the required IFR separation on a visual approach; however, there are a few differences in the separation required for a visual approach and instrument approach. Most of those differences are covered later in the lesson.